Today I welcome Elaine Faber back to Reade and Write. 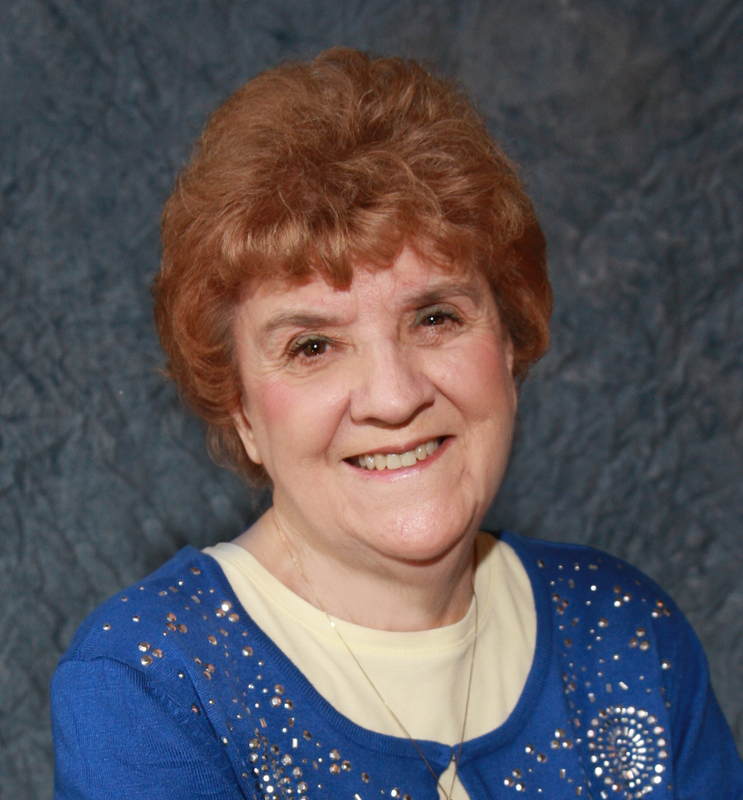 Elaine has been my guest once before, when she was here to talk about her book Mrs. Oddbody–Home Town Patriot. You can read that post here. She’s here today to talk about a new book, All Things Cat. Hi, Elaine! Tell us about your new book. 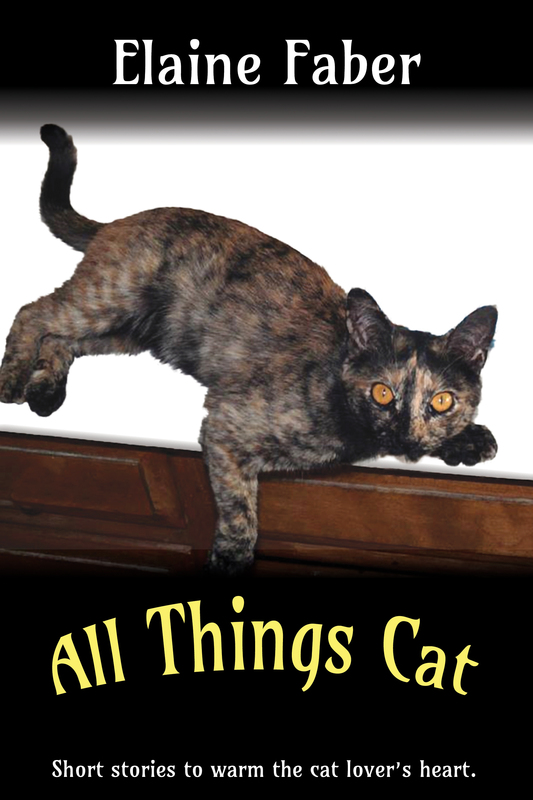 All Things Cat contains 21 heart-warming short stories, some about cats, and some written by the cat. Imagine how a cat feels when a burglar breaks into a WWII butcher shop and he is the only thing standing in the way of his master losing his money? What reward might he expect for his heroism? How long did it take you to write the new book? All these cat stories were written over many years. I have now compiled them into a fun and charming book of short cat stories. Do you write linearly, or do you write each scene separately and then piece them together like a puzzle? Or is there some other path you take to writing a novel? I have an overall idea of the story and begin at the beginning and let the cat tell the story as it plays out. Sometimes the cat takes the story to unexpected places. Tell us a secret about one of your characters- something that’s not in the book. Since the book contains the story of 21 different characters, this is difficult. One of my characters, a cat named Tinkleberry, is a ‘conscientious objector’ and refuses to kill, until circumstances demand that he reconsider his position and in order to save his mistress’ life, he must forgo his own moral objections. Sounds grim, but it is a humorous story. I have to have complete silence to write. No music, no TV. If hubby gets on the phone I have to stop until he’s through talking. If my kitty wants attention, I have to stop and play. Early in the morning is best, but since these stories were written over the past twenty years, it’s likely that some were written in the afternoon. Have you ever been on a writing retreat? And if so, where did you go? just finished my fourth cozy cat mystery book, Black Cat and the Key to the Treasure, a story that takes place here at home and also a mystery simultaneously in Austria. Look for it next year. My next published novel will be the third Mrs. Odboddy adventure, Mrs. Odboddy–And Then There Was a Tiger, a WWII humorous mystery adventure, to be published in 2018, mid-summer. Tell us about the dedication in your new book, if you wish. Since this was a compilation of my own works over many years, I didn’t dedicate it to a specific person. Do you prefer to read a physical book (with paper pages that really turn), or do you prefer an e-reader, or perhaps audio books? I do not have an e-reader so definitely, prefer a paper book. If you had an unlimited budget, is there something special you would do for your readers? I make my books free on Amazon from time to time. Hopefully this will make it possible for those on a limited budget to enjoy my books. Also, a portion of my sales is donated to Cat Rescue organizations here in California. Remind us where we can connect with you. It is on Amazon. If you click the link, it will take you to Amazon’s All Things Cat page. The first complete story can be read for free in the LOOK INSIDE feature. If you like what you see, All Things Cat in e-book can be purchased for $2.99. Please check out my three other cozy cat mysteries, and two WWII humorous mystery adventures. Thanks for visiting again, Elaine! I think your idea of cat stories is great and I wish you lots of success! 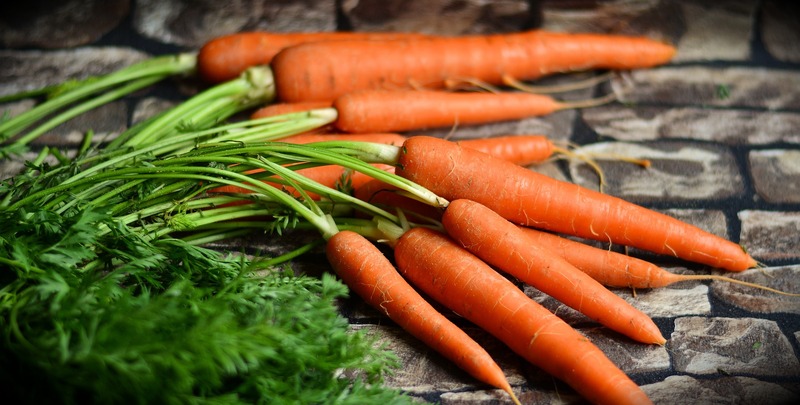 Stay tuned for the First Tuesday Recipe post, which will post shortly.